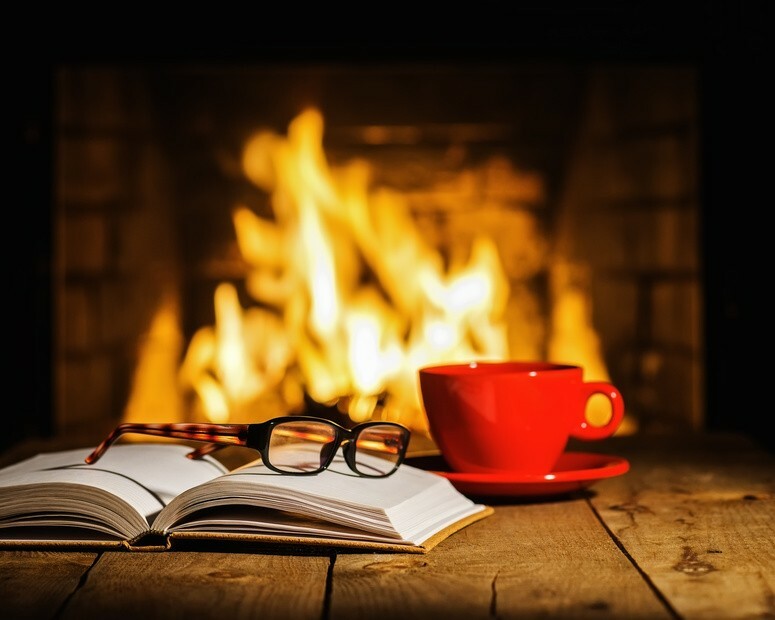 Join us on February 10, 24 and March 10 for a cozy cup of coffee and lively lectures!  On February 10, 24 and March 10, Hallockville Museum Farm presents, “Coffee and a Good Book Winter Lecture Series: Exploring Land, History and Traditions”. This three-part series is sponsored by Hampton Coffee Company and explores important facets at the core of the Museum Farm’s mission: honoring the land, celebrating history, and sharing traditions. Hampton Coffee Company, a local café and roaster, will begin each lecture with a presentation about their coffee philosophy and with samples. February 10 (1pm to 3pm): The Healing Power of Nature: A practical exploration of how nature can influence our health and well-being. Presenter, John P. Cardone The Healing Power of Nature is a practical exploration on how spending time with nature can influence a person’s health & well-being. Along the way, John calls on over 30 years as a patient & health education video producer, his own fight with illness, and his years as a lover of the outdoors, while presenting scientific facts. Enjoy John’s waterscape and wildlife photographs while discovering how to reconnect with nature. Learn about which nature we are referring to, the importance of calming your mind, the health benefits of the outdoors, happiness & the restorative advantage of nature, and why it is especially important to share this spirit with children—all of which will inspire you to spend more time with nature. Although no battles were fought on Long Island, the Civil War deeply affected all of its residents. More than three thousand men–white and black–from current-day Queens, Nassau and Suffolk Counties answered the call to preserve the Union. While Confederate ships lurked within eight miles of Montauk Point, camps in Mineola and Willets Point trained regiments. Local women raised thousands of dollars for Union hospitals, and Long Island companies manufactured uniforms, drums and medicines for the army. At the same time, a little-remembered draft riot occurred in Jamaica in 1863. Local authors Harrison Hunt and Bill Bleyer explore this fascinating story, from the 1860 presidential campaign that polarized the region to the wartime experiences of Long Islanders on the battlefield and at home. March 10 (1pm to 3pm): Murder on Long Island: A 19th Century Tale of Tragedy & Revenge. Presenter, Amy Folk In the mid-nineteenth century, James Wickham was a wealthy farmer with a large estate in Cutchogue, Long Island. His extensive property included a mansion and eighty acres of farmland that were maintained by a staff of servants. In 1854, Wickham got into an argument with one of his workers, Nicholas Behan, after Behan harassed another employee who refused to marry him. Several days after Behan’s dismissal, he crept back into the house in the dead of night. With an axe, he butchered Wickham and his wife, Frances, and fled to a nearby swamp. Behan was captured, tried, convicted and, on December 15, became one of the last people to be hanged in Suffolk County. Local historians, Amy Folk, will uncover this gruesome story of revenge and murder. Thank you to our sponsor, Hampton Coffee Company! Hampton Coffee Company is a local family-owned espresso bar & cafe that began almost 24 years ago in Water Mill and has grown over the years to include locations in Southampton, Westhampton Beach, and the newest one, just west of us on Main Road in Aquebogue. They pride themselves on their local hand-roasted coffee, real professional Barista-made espresso drinks, and fresh homemade food. Hampton Coffee Company is a true community company, open every day year-round, staffed by all local people, and contributors to more than 100 different local schools and organizations each and every year.